"I would have no hesitation in highly recommending Norman James Hair Studio to any prospective clients"
Norman James Hair Studio is a well-known salon for providing hair styling, cutting and colouring for ladies and teenagers. Starting every appointment with a professional consultation, we take pride in listening, learning, advising and creating a look that is just right for you. From highlights to permanent waves, we offer a range of head-turning styles. 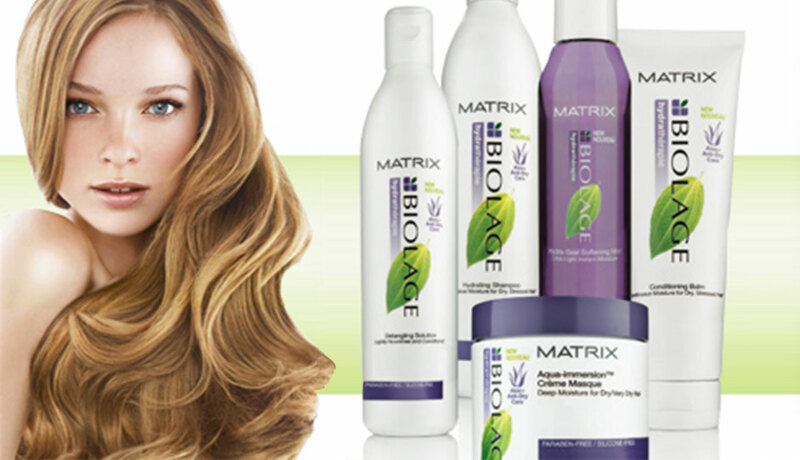 Use the power of nature to rejuvenate and add shine your hair. “I have always been pleased with the way Gillian cuts & styles my hair. She spends time with her clients to give them a hairstyle they are happy with. Gillian will be delighted to discuss and give advice on hair colour and styles to suit you best, and how to keep your hair healthy. Give us a call today!